This Course Is Taught By Our Most Experienced Instructors & You Will Also Receive 30 Days Free School Membership Which Starts From The Same Date As Your Respective Course Start Date. 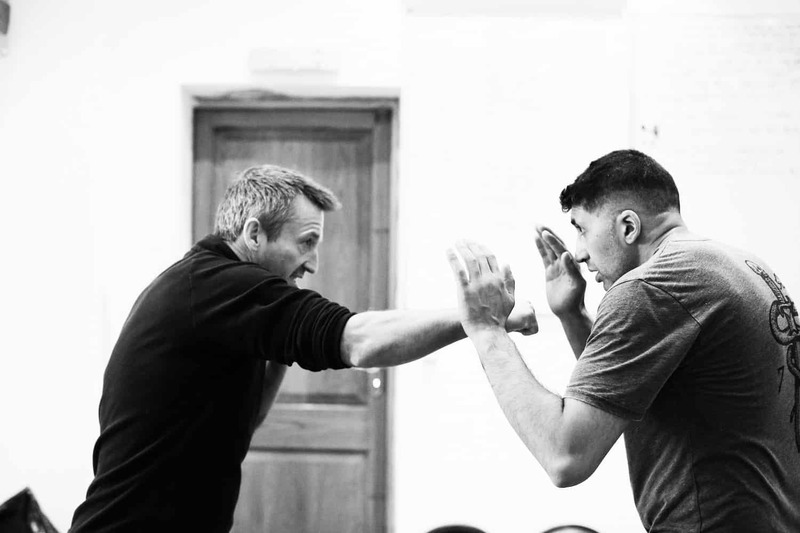 The 5 Day Intensive Krav Maga Instructor Course is a unique training experience that runs over 5 days duration providing participants with an opportunity to become registered Krav Maga instructors with a leading UK Krav Maga, Self Defence organisation. 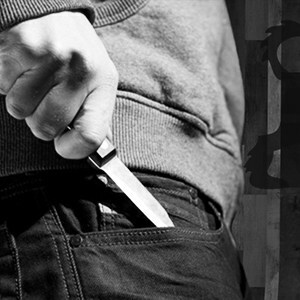 This course totals 5 days of 4 hours+ tuition per day, equalling over 20 hours of in-house training + up to another 30+ hours of free school membership to reinforce techniques taught or even practice your teaching under the guidance of an affiliated school class instructor. So, all in all, and assuming you could make the free group classes you could receive up to a total of over 50 hours training. 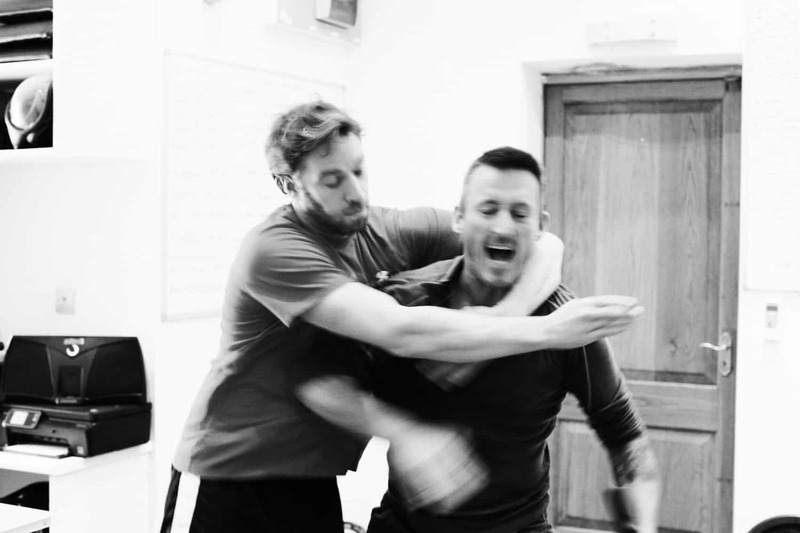 After completing the course you will also be eligible for entry to our Krav Maga website & app as a registered Krav Maga instructor and will also receive a BAKM grade commiserate with the ability and knowledge that you have showed during your course. 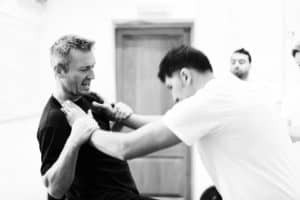 Not at all, as this course is designed for any individual no matter what their fitness level as teaching self defence or Krav Maga isn’t necessarily about being an MMA type of person or professional fighter for that matter (but having martial arts or combative experience will obviously help!).  CAN I GET A REFUND, CHANGE MY COURSE DATE?